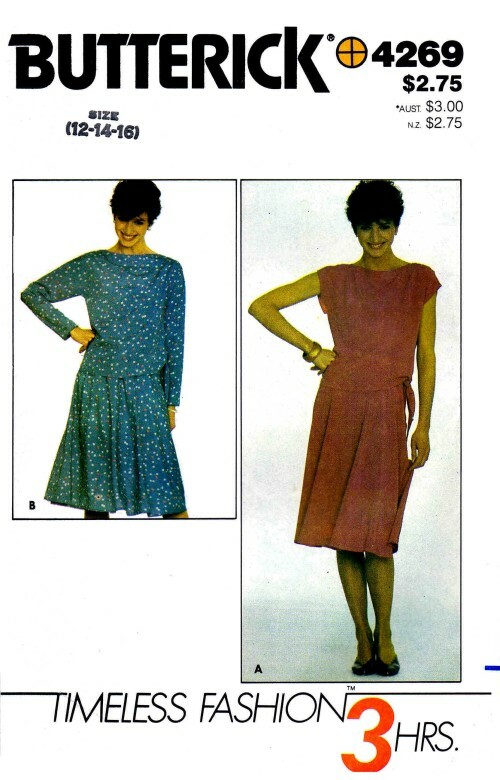 1980's Butterick 4269 Vintage Sewing Pattern 3 Hour Timeless Fashions Misses' Top & Skirt: Loose-fitting top has bateau neckline, shaped hemline extending into tie ends and full length sleeves or extended shoulders with slit opening. Topstitching. Flared bias skirt three inches (7.5cm) below mid-knee has straight waistband and side zipper closing. 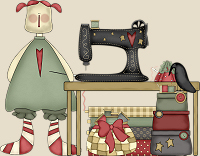 Topstitching.